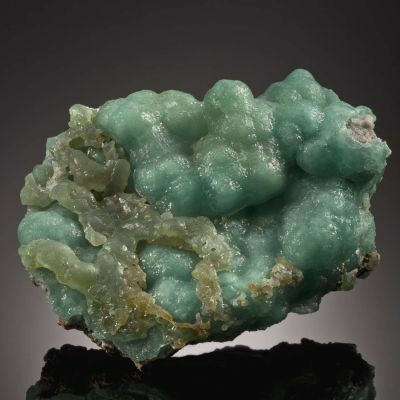 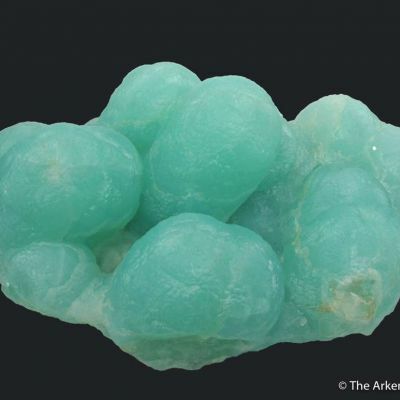 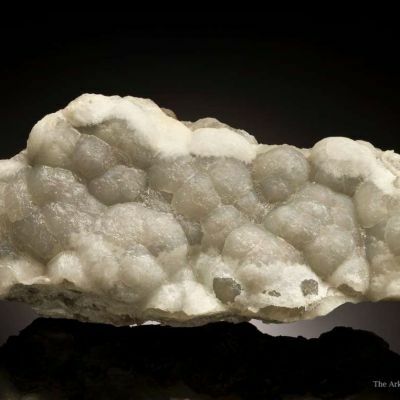 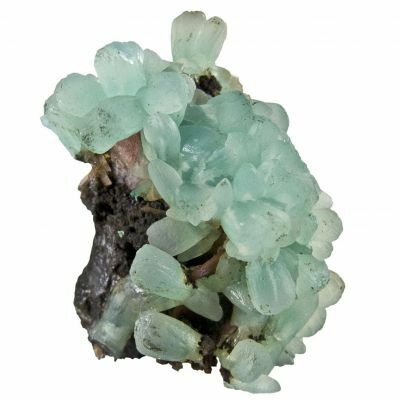 Perched aesthetically on a bit of limonite matrix is a stunning cluster of botryoidal smithsonite; lustrous and translucent, saturated, aqua-colored rolling balls. 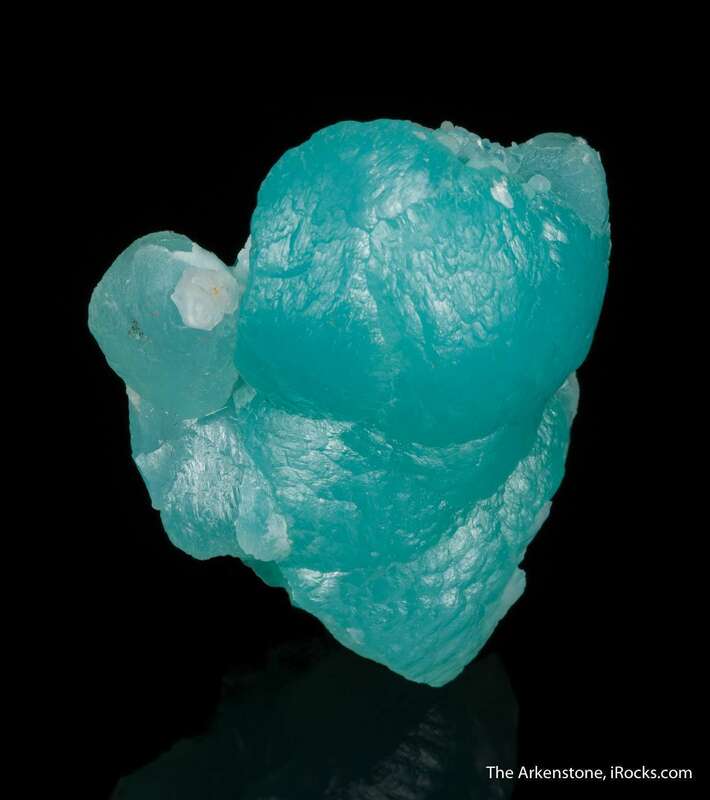 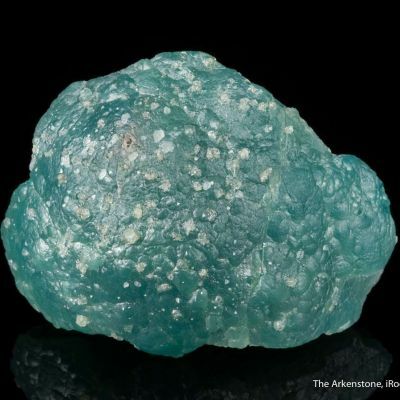 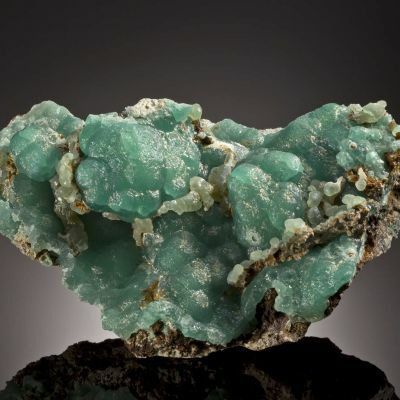 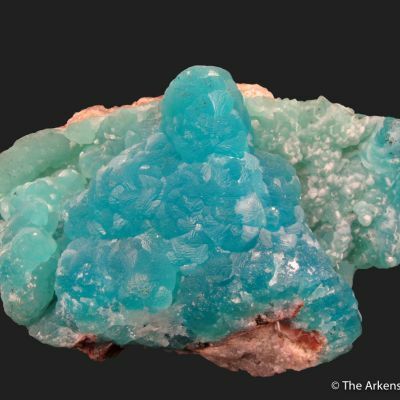 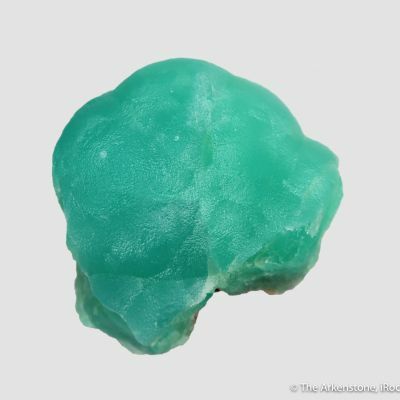 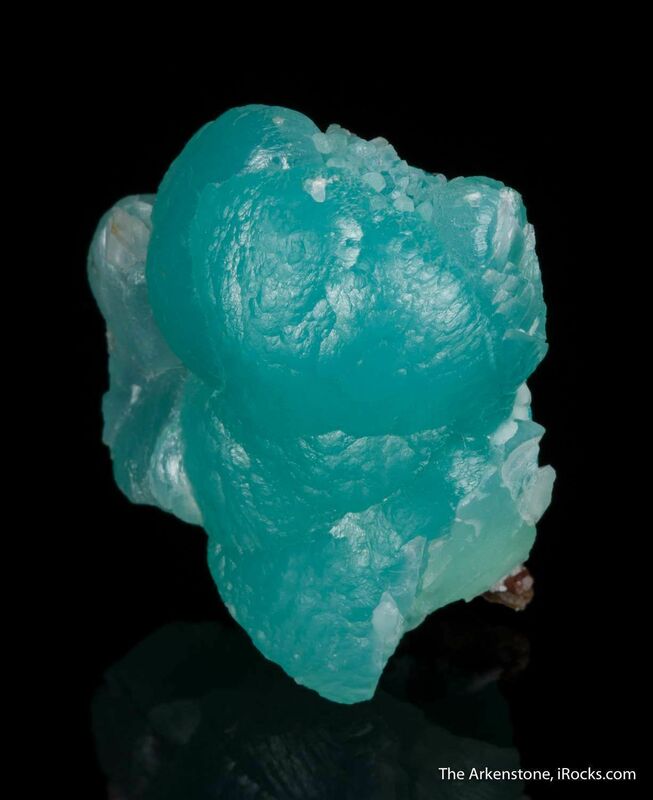 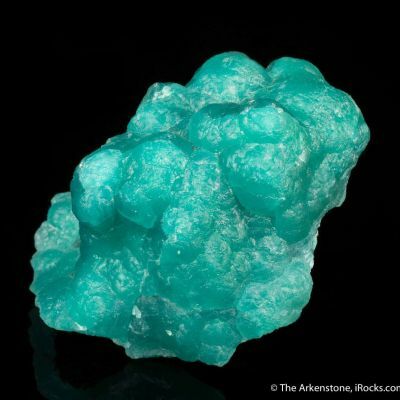 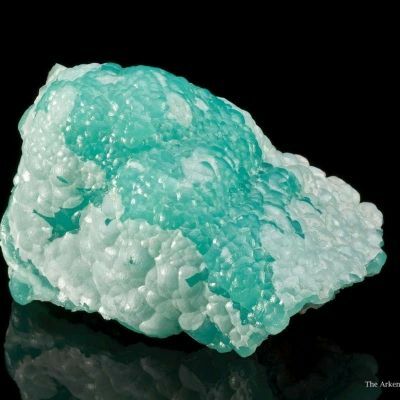 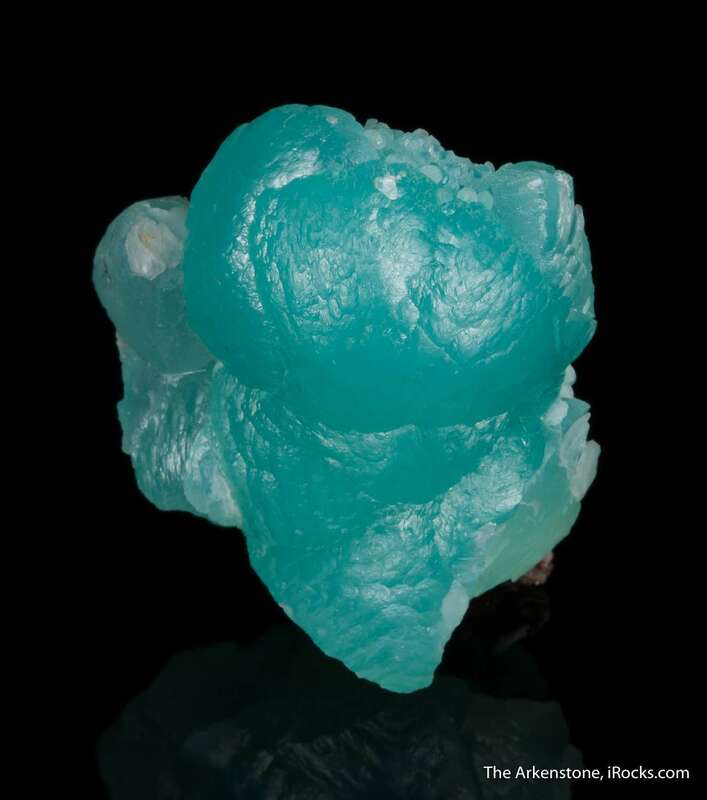 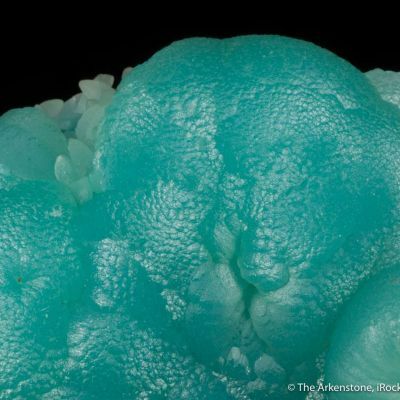 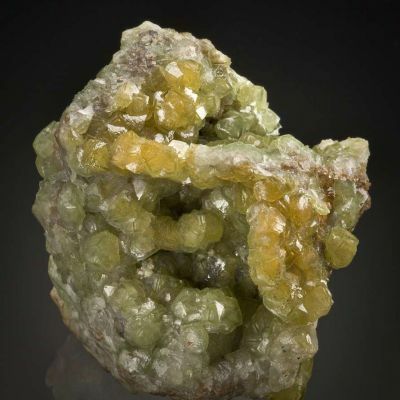 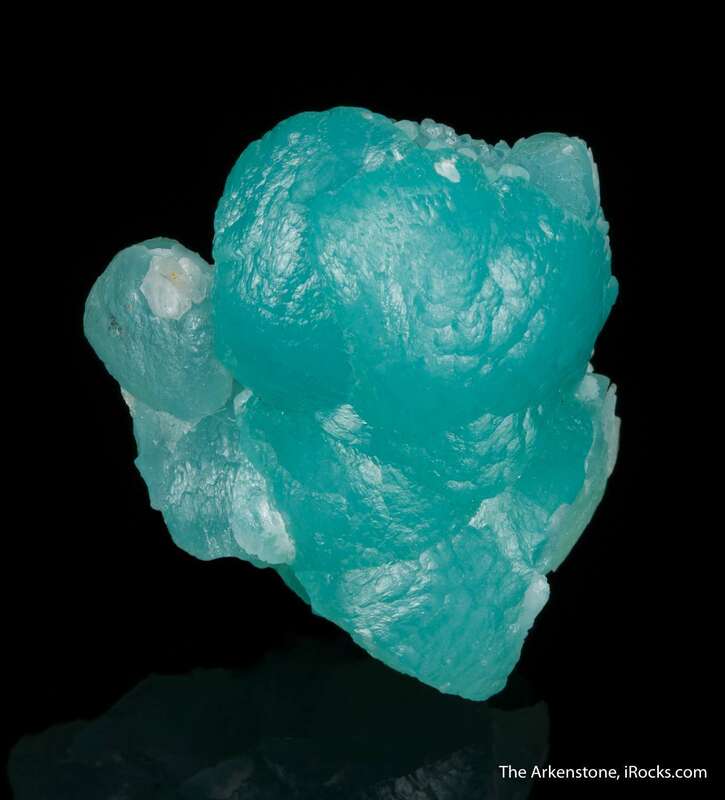 This smithsonite, although small, embodies the best form, color and luster for which the Kelly Mine is noted. 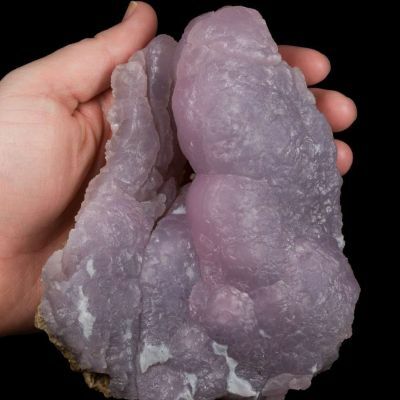 For the size, you just will not often find better. 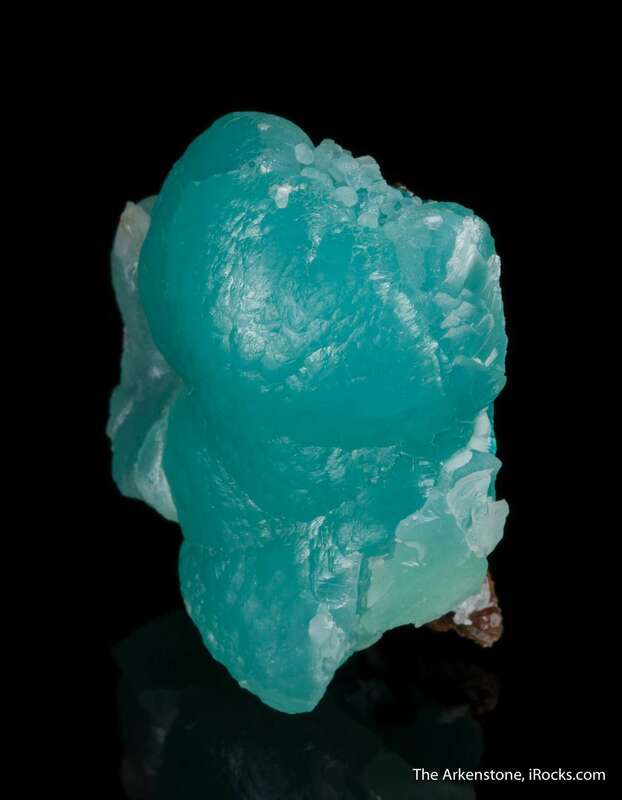 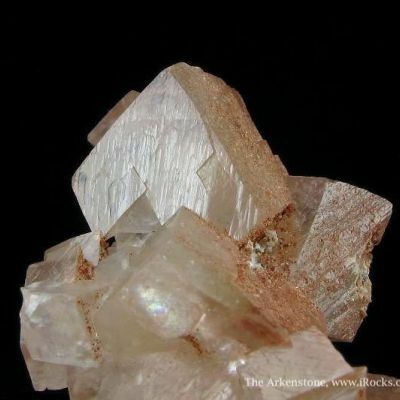 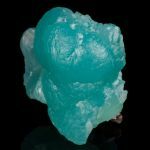 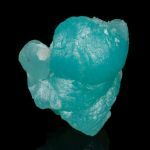 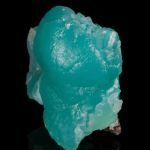 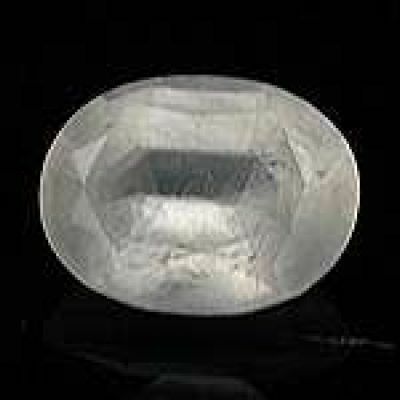 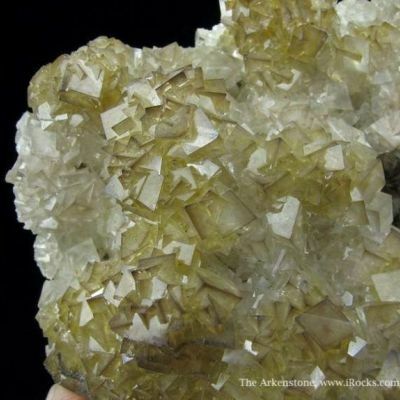 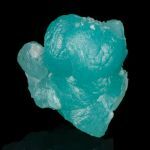 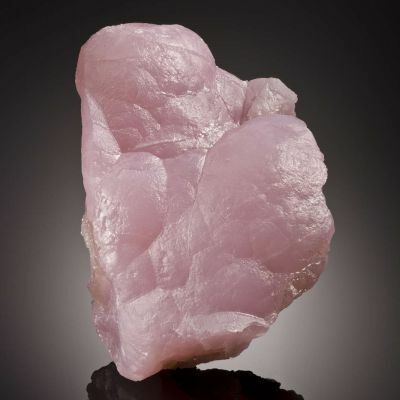 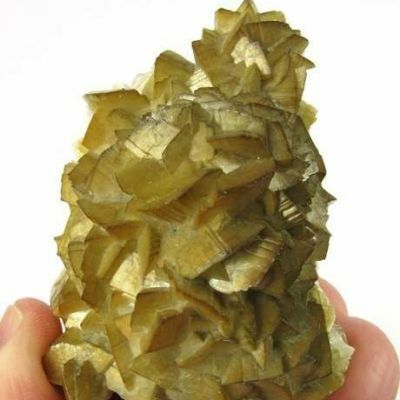 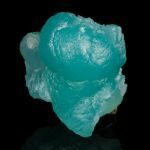 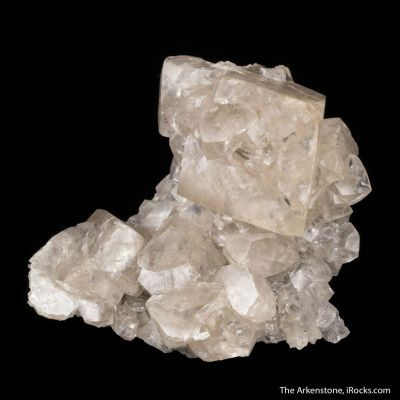 For those who love to collect sparkling jewels of mineral specimens in this size range, it is a rare smithsonite that can hold its own when next to tourmalines and other more generally lustrous things. 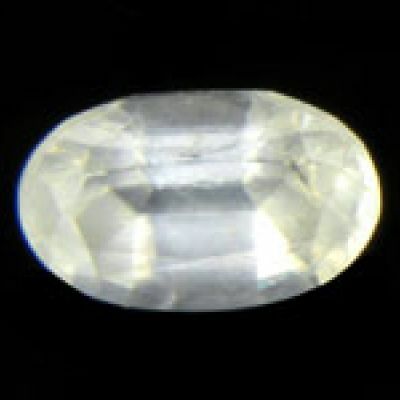 Really just a special "cutie" of superior quality in an otherwise common classic.